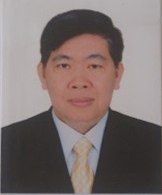 It is my great pleasure and honor to invite you to the 3rd ASEAN Economic Community Ophthalmology Meeting (AECOM) will be held in conjunction with the 13th Congress of the Cambodian Ophthalmological Society(COS) in Siem Reap, Cambodia , on 12 – 13 June 2015. Following the success the Second AECOM , October 13-14 /2014 at the Central Grand at Central World, Bangkok ,Thailand that brought together delegates from ASEAN countries ,We are confident that 3rd AECOM will feature an comprehensive scientific program with symposium session covering a broad spectrum of topic in ophthalmology field .During this meeting we will invite speakers from Australia ,India ,China ,and from South-East-Asia which will continue to serve as an important platform in the ASEAN region for ophthalmologists and visual scientists to share their expertise, explore novel discoveries, and most importantly, forge and renew friendships. The 3rd AECOM will be held in Borei Angkor Hotel, Siem Reap , which is located at the ancient capital city (Angkor) of the Khmer Empire that existed in the area of Cambodia between the 9th and 12th centuries . The temple ruins in the area of Siem Reap are the remnants of the Angkorian capitals, and represent the principle of the ancient Khmer architecture, art and civilization. 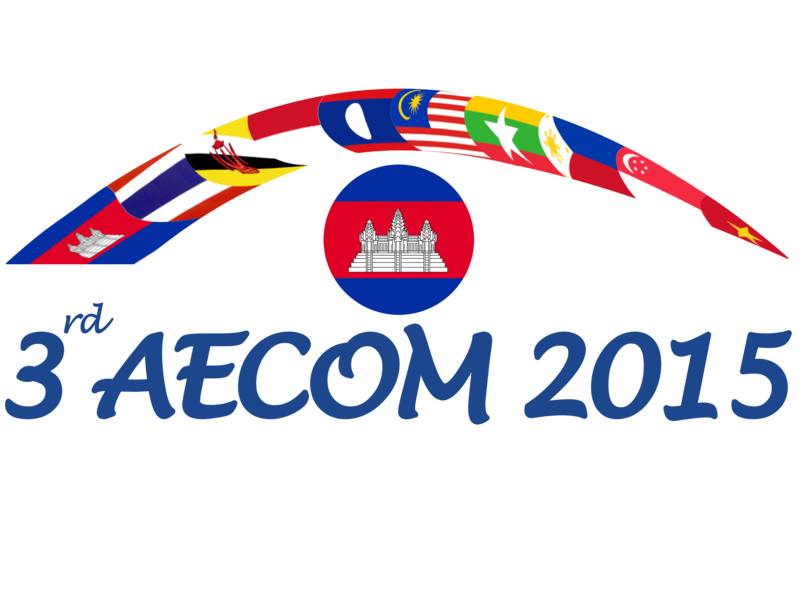 We believe that the 3rd AECOM Congress will not only deepen one’s understanding and knowledge of ophthalmology, but also one’s friendships with our social program, which will surely comprise the cultural heritage of Cambodia. We look forward to welcoming you to Siem Reap, with a profound history, delicacies and Khmer culture!